Shout! Factory TV presents Super Sentai! A scheme by the Bowzock to protect their imo-youkan supply turns the elderly Imochou owner into a young man, which Youko believes is the man of her dreams. 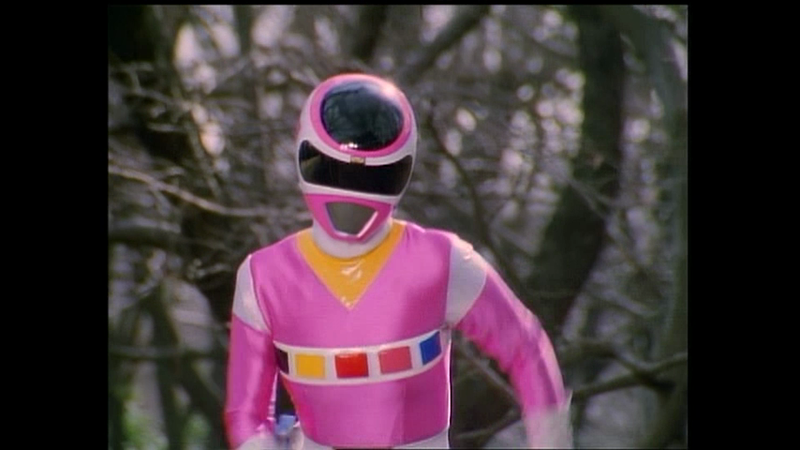 Super Sentai Kakuranger Ninja Sentai Kakuranger: The Flowery Kunoichi-Gumi! !